Thank you for this post. I never tire of the word of God and the freedom and faith it brings. I pray your efforts to teach people the word of God and evangelism will be mulitplied by the Holy Spirit. protection , healing, miracles in finances , miracles in pastor Thieringo’s life in Jesus Name . Protection,prosperity,healing,wisdom,freedom,miracles in finances and business,protection and prosperity of his health,success and miracles in pastor Thieringo’s life in Jesus name . I own you my prayer for greater high. I wish we have many who can share the truth like this one. you should be delighted to know that when I was googling prayers for revival to share with my prayer class, I found your website ;-). Wil do Olivia. I’d be thrilled to pray for Peru and the work there. The Lord has given me a heart for that part of the world, from Alaska to Chile. Found your approach and information very helpful and stimulating. I have been a greeter co-ordinator for some time and have wondered what I might do to be more affective. You have provided an awakening and a depth for stimulating our front lines. I look forward to subsequent e-mails. Thanks for making this so readily available! Thank you for this post please keep me sharpened by this good news send me some more of staff Hallelujah. This is extremely helpful! Thank you so much. It is good to write to Brothers and Sisters in Christ.I am writing to ask your help.The greatest help is that you will pray for my friend Eric McDonald. Eric needs to know Jesus Christ as his savior, his Lord and as his God. My hearts desires that you good young christians will take Eric into your heart just as if he were your best friend or your brother. You know when Eric becomes a christian he will be our brother. There is no greater hope that to know that Eric is well, happy, and in Christ. I have no greater hope than Eric will find peace and healing at the foot of The Cross. I am sorry that I moved and Eric moved.I do not know where is is nor how he may be. Please cry unto God for his mercy and help for Eric. 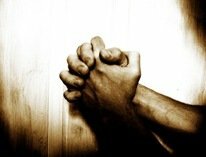 I wish I could be there to hear your prayers and to know your great faith. I am 69 and do not travel but my heart is with you. Your are the hope for the future. You are welcome. 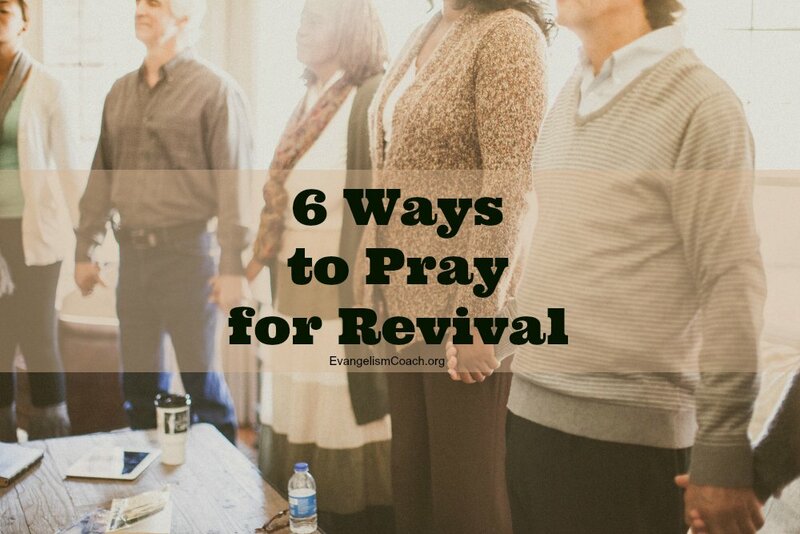 Keep on praying for revival to come and for Jesus to be glorified.